Early Last week Google announced its two new flagship phones. 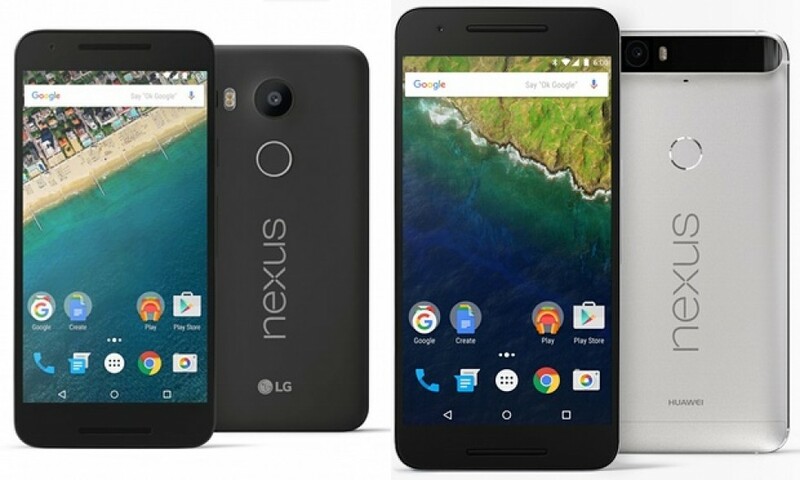 The Nexus 5X and Nexus 6P. The Nexus 5X will come with a 5.2’’ LCD Display, 12.3MP rear camera and 5MP back camera. It will be running the Qualcomm Snapdragon 808 processor at 2GB of RAM and with internal storage at either 16GB or 32GB. The prices without contracts will go from $499CAD and $559CAD respectively. Colors Carbon, Quartz and Ice. 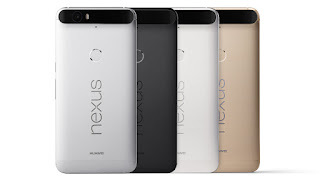 The Nexus 6P will come with a 5.7’’ LCD Display, 12.3MP rear camera and 8MP back camera. It will be running the Qualcomm Snapdragon 810 processor at 3GB of RAM and with internal storage at 32GB, 64GB or 128GB. The prices without contracts will go from $699CAD, $749CAD and $849CAD respectively. 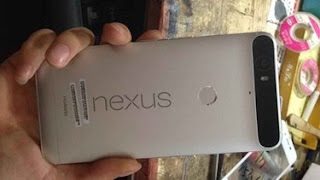 As the holidays are soon approaching, many companies are starting to announce their latest smartphones, such as Google’s Nexus 2015 announcement coming up on September 29th. Today, we’ll take a look at a few phones that are going to be released in the coming days. 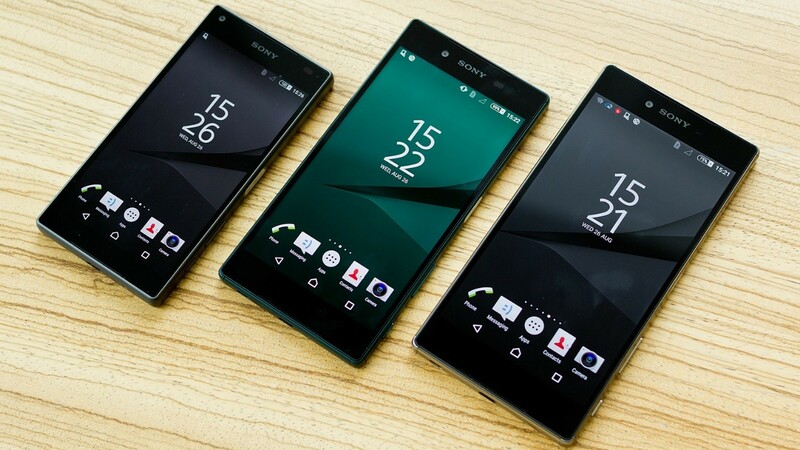 Earlier this month, Sony announced its next lineup of Xperia Phones and its Premium version is a doozy. Packed with a 4K display and a 23 Megapixel camera (The camera will be the same across all three phones), this phone is sure to please those who love taking photos and watching movies on their smartphones. All three variations come in different sizes, from 4.6 to 5.2 and 5.5 inches. You’ll be getting an LCD screen but only full HD for the mid-ranged Xperia while the compact will host a 720x1280 resolution. In terms of Processors, all three variations will come equipped with the Snapdragon 810 and boast 3GB of RAM, besides the Compact version, which will have 2GB. For Storage, Sony seems to be going to opposite route of what most companies are doing these days and are packing the phone with 32GB and allowing it’s users to increase the storage for up to 200GB’s using a MicroSD card. As the phones are slated to come out in October, besides the premium version, due in November, it’s a bit disappointing the phones will not come already preloaded with Android Marshmallow but will instead come pre packed with Lollipop 5.1 with of course Sony’s Xperia UI. Based off the pre-order prices from the UK, the phones are looking to cost you £429 for the compact, £549 for the mid-ranged and £629 for the premium without a contract. Since the emergence and cult like following of the OnePlus One as a cheap alternative to traditional flagship smartphones, a few companies have started to try their hand at such tactics. One of which is Ubik who started a Kickstarter Campaign earlier in the summer this year and successfully raised 246K of their 200K goal. 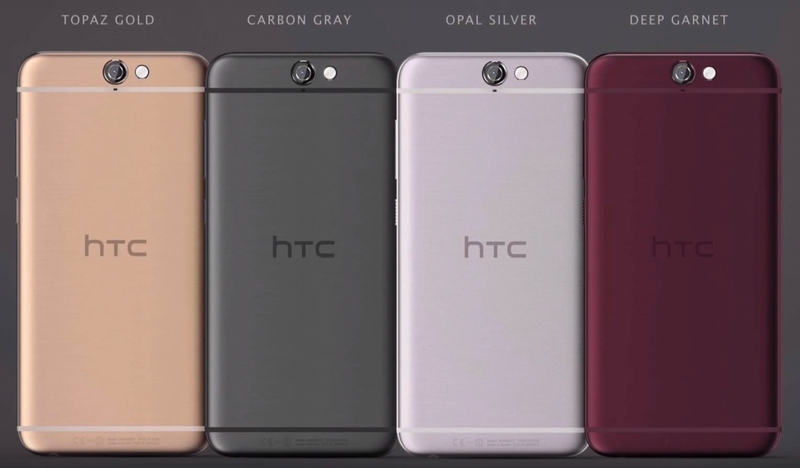 The phone’s specs are pretty solid with 3GB of RAM, 5.5 Inch screen with full HD display. 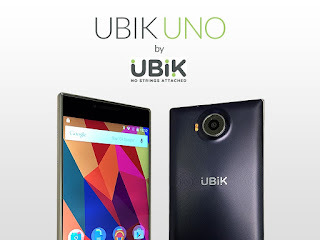 It has 16GB of internal Storage along with a SD Card slot to increase it for another 64GB. One of the best specs on this phone is its 20 Megapixel Camera, which comes close to the camera packed on the Z5 premium but at a third of its price, as this phone goes for $330 CAD including shipping. 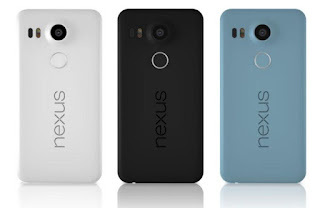 At this particular moment in time, a full specs list for the 2015 version of the nexus has yet to be officially released, so the following is all rumors at this point. 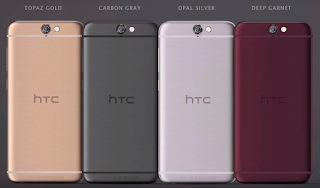 The full announcement and reveal for this phone will be on September 29th. However, the hype has been going on and Google’s popular smartphone from 2013 is looking to be getting a great update and makeover. Coming in two separate models, one nexus will be manufactured by LG with a 5.2-inch display, while the other model is reportedly being made by Huawei and will boast a 6-inch screen. The Camera is rumored to have 13 Megapixels and have dual LED flash and come equipped with LG’s laser autofocus, a popular featured in the LG G3 and G4. Below the camera you will find the fingerprint scanner, which is something companies are starting to do to get rid of the use of a home button. 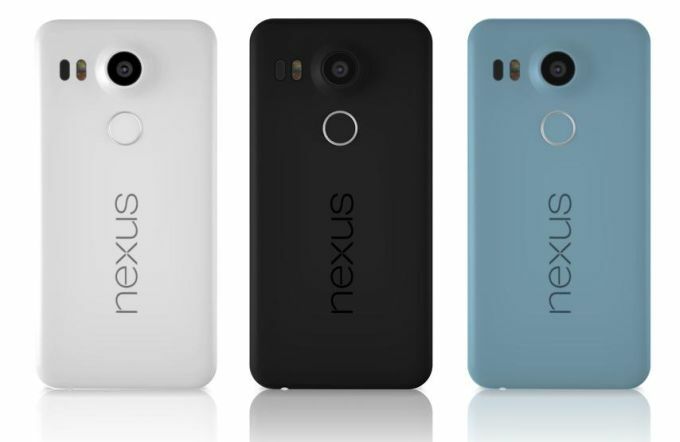 The new Nexus will be the first smartphone of 2015 to come out of the box equipped with Google’s Android 6.0 Marshmallow. It’s expected that the processor will come 3GB of RAM and will have two versions with a 16GB and 32GB of storage. These versions are looking to cost Canadians $399USD or $449USD respectively. The Nexus Phones are extremely popular for being solid affordable phones that come equipped with Stock Android with no extra fluff. That means when it’s time to update the device’s software, you don’t need to worry about Bell or Rogers taking extra time to update all of its software before the update gets to you. Not unlike its closest competitors, Samsung one of the, if not the, top Android Manufacturers latest flagship has been subject of rumors and leaks. 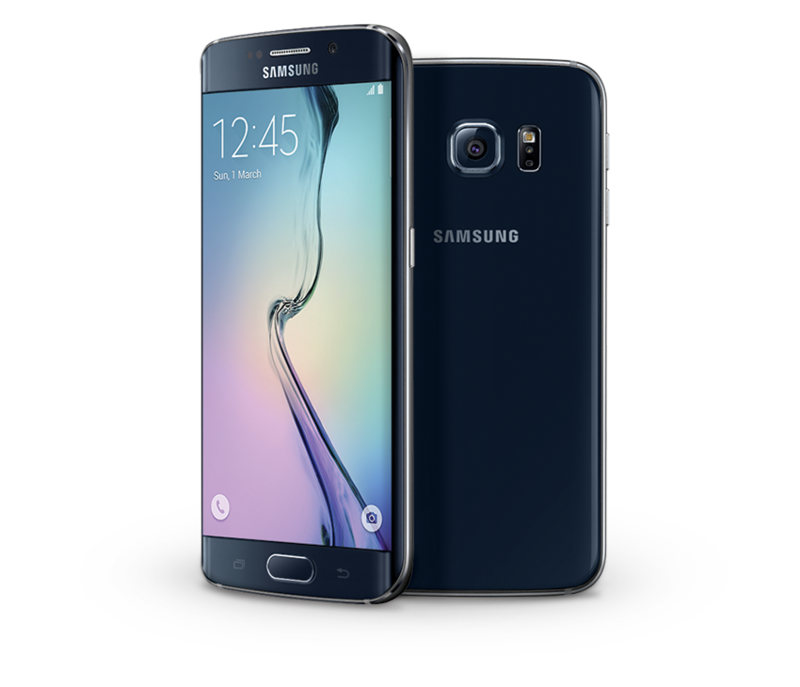 But today Samsung finally pull the wraps of its 2015 flagship(s) the Samsung Galaxy S6 and Galaxy S6 Edge. Both devices are set to be co-flagships for this year and are putting Samsung new commitment to premium materials and design up front and center. This years iteration of the venerable Galaxy S series sports glass fronts and backs, metal that runs around the devices as well as throughout for rigidity, and of course on the Galaxy S6 Edge the screen will wrap ever around the edges. Specs for both devices include a 5.1-inch 1440p Super AMOLED display, 3GB of DDR4 RAM, a Samsung Octa Core Exynos 7 SoC, 32/64/128GB of internal storage (gone is the microSD expandability), a 16MP camera, a 2550mAh battery for the S6 and a 2600mAh for the S6 Edge. Our Friends at Samsung have confirmed to us that the both versions of the S6 will come in Black Sapphire and Pearl White colours will be available April 10, 2015. Confirmed carries include Rogers, Bell, TELUS, WIND, SaskTel and Videotron. Check out the press release after the break. 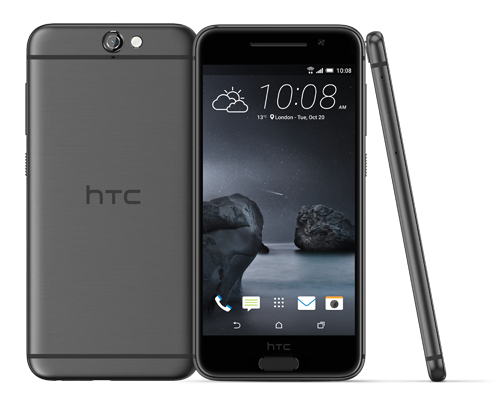 While the torrent leaks of photos, videos and specs kept the M9 as mobile tech's worse secret, HTC still proudly took the stage today at MWC to unveil their 2015 flagship device in the HTC One M9. 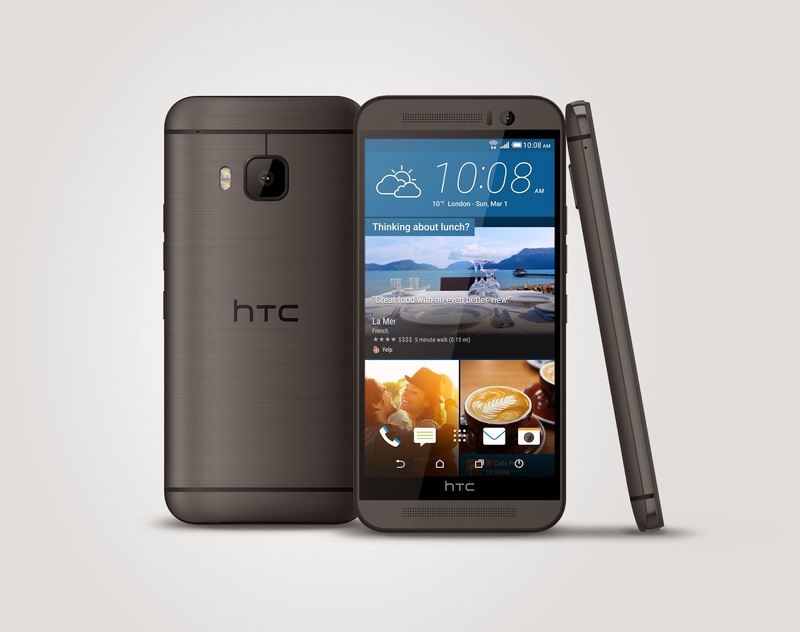 While many are quick top point out the more than striking resemblance to the HTC One M8, the M9 takes many of the issues brought up with the M8 and addresses them in this year's iteration. The three most noticeable hardware changes on the M9 include the shift from the 4MP UltraPixel camera (now relegated to the front facing duties) + Depth Sensor to a more conventional 20.7MP rear facing shooter, the placement of the power button on the side of the device rather than top and finally a "sharpening of the edges to improve grip on a pretty slippery phone. Under the hood there are some significant improvements with HTC opting for the new Snapdragon 810 Octa Core 4 x 2.0 GHz + 4 x 1.5 GHz SoC, Adreno 430 GPU, 3GB of RAM, 32GB of internal storage expandable by micro SD, 1080p 5 inch Super LCD 3 display, a 2840 mAh battery and is running Android 5.0 Lollipop with Sense 7 on top. We can't wait till we get our hands on the M9 to try out. 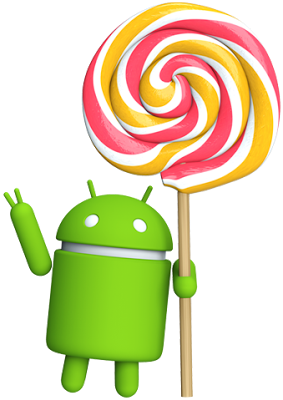 Looks like it's Lollipop week as not one or two or three but four devices from three different manufacturers nonetheless have started receiving their upgrade to Android 5.0 Lollipop. 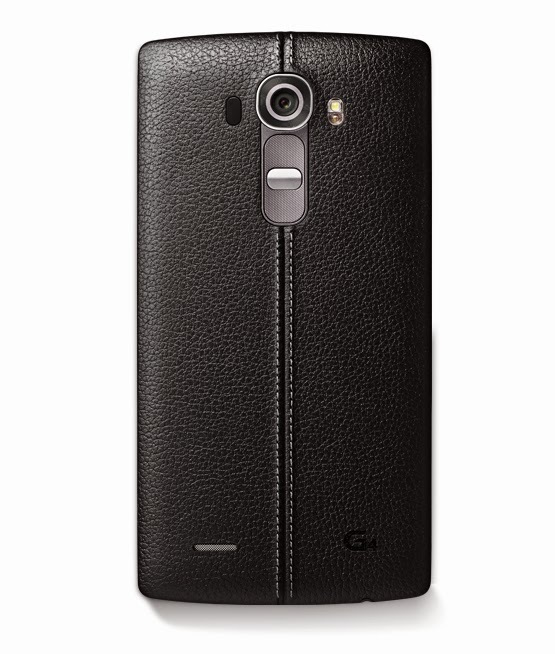 This morning we got word from our friends at LG that the G3 would start getting the upgrade starting today. On the side of Motorola, the Moto G (first gen) from Virgin, TELUS, Koodo, Videotron, WIND and the unlocked retail version should all have started receiving the update as of yesterday. The LTE version from Rogers, Fido and Videotron however are not part of this initial rollout. The Moto X second gen from WIND is also getting a second attempt at a Lollipop upgrade after the last attempt cause some devices to be bricked. No word yet on the original Moto X, as Motorola is stated to be needing more time due to the custom X8 Compute platform SoC used in the original Moto X. If you're one of the owners of these devices let us know how the update process goes!